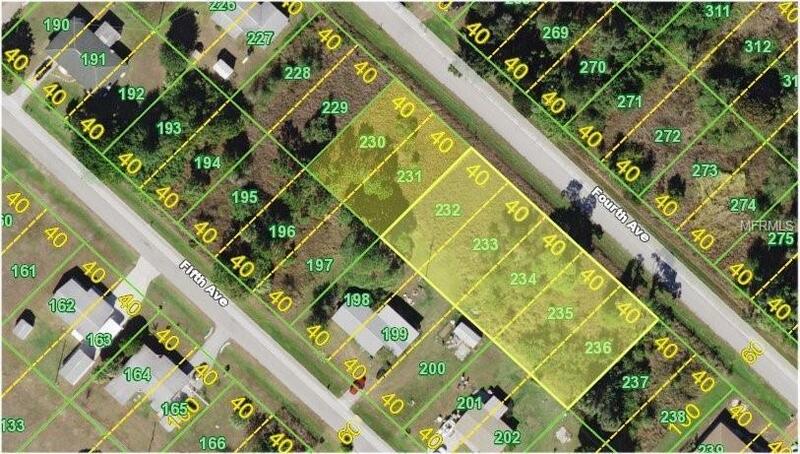 7 SIDE-by-SIDE lots for a HARD TO FIND total building parcel of 280 X 100. Price reflects 2 lot pricing. 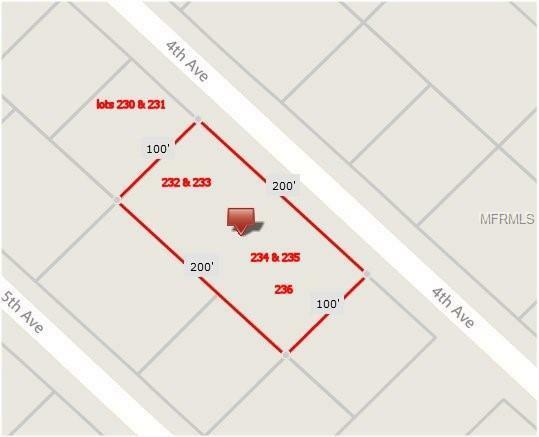 Second parcels can be located at MLS #C7409069, third parcels can be located at MLS#C7404082. 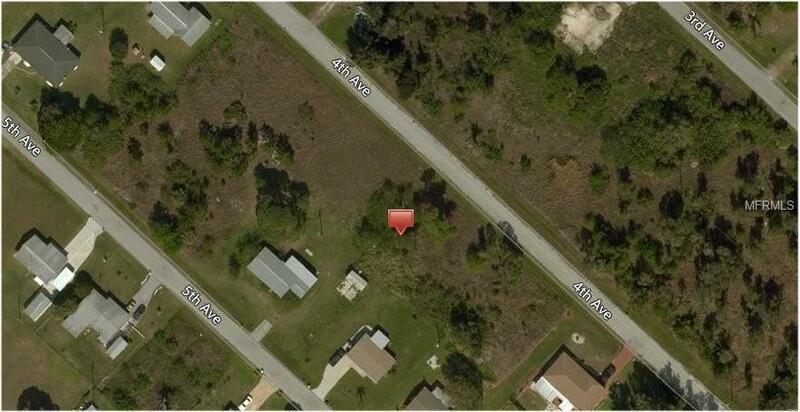 South Punta Gorda Heights is true country living with a quick access to US41. 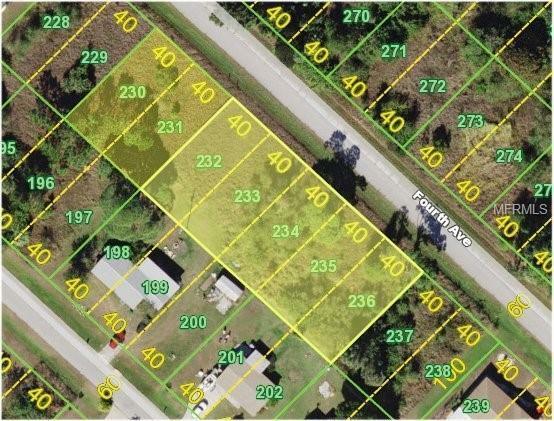 Enjoy having your privacy and yet just under 6 miles to Historic Downtown Punta Gorda! Where you will find great restaurants, marinas, parks and walkways along the shores of the Peace River. This is a great location for living with an old Floridian style! Punta Gorda is located midway between Sarasota and Ft. Myers just off I75 or US41. And is best known for: excellent golfing, fishing and boating, with pristine gulf beaches nearby! There are no deed restrictions and this property is not in a required flood zone. SPG 001 0000 230,0231,0232, 0223, 0234, 0235 and 0236.